Scandinavian Big Mountain Championships take off May 8-10! WITH ONLY ONE DAY TO GO, THE EXCITEMENT RISES AS ALMOST 200 BIG MOUNTAIN SKIERS AND SNOWBOARDERS ARE GATHERING IN RIKSGRÄNSEN, SWEDEN, TO BATTLE FOR THE SCANDINAVIAN BIG MOUNTAIN CHAMPIONSHIP TITLES. The SBMC kicks off on Sunday May 7 with registrations and riders meeting. The event is comprised of one day of qualification and two days of finals on may 9-10. Fans and media are welcome to follow the action on site at Nordalsfjäll. Public events are presented every night at the Riksgränsen Hotel, with award ceremony and the legendary SBMC-party following the last day of competition. SAYS BIG MOUNTAIN SKIING SUPERSTAR REINE BARKERED. 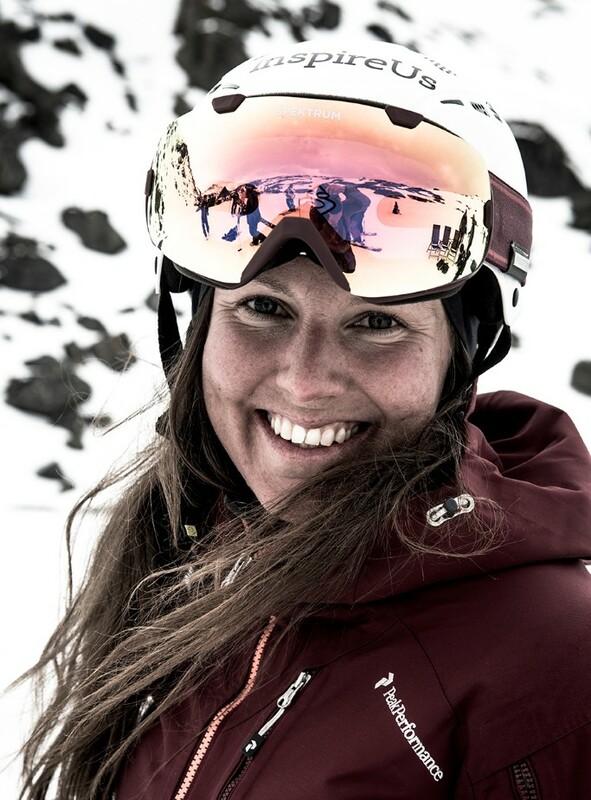 THIS YEAR, REINE WILL JOIN THE JUDGES PANEL TOGETHER WITH FREERIDE WORLD TOUR SKIER JACKIE PAASO. BOTH ARE RECOVERING FROM INJURYS. THE DEFENDING SBMC CHAMPION IN WOMENS ALPINE, FILIPPA RING, WILL BE CHALLENGED BY A NUMBER OF INTERESTING NAMES, SUCH AS OLYMPIC FREESTYLE SKIER HEDVIG WESSEL FROM NORWAY, AND CAROLINE STRÖMBERG, WHO FINISHED SECOND IN 2016 WITH A SMALL MARGIN TO FILIPPA RING. IN THE MEN´S ALPINE, KRISTOFER TURDELL IS THE DEFENDING CHAMPION AND ALSO FAVOURITE FOR YET ANOTHER VICTORY AFTER A SEASON WITH A NUMBER OF PODIUM FINISHES IN THE FREERIDE WORLD TOUR. 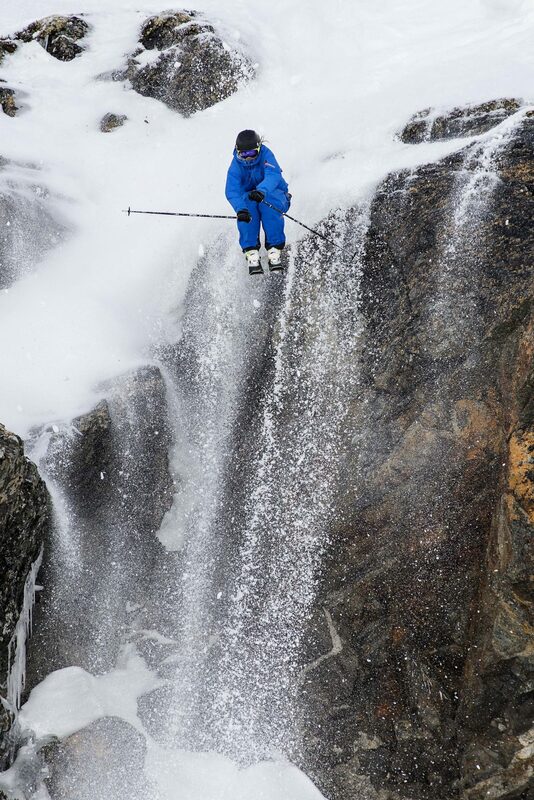 CARL REGNÉR, WHO HAD A FANTASTIC SEASON WITH TOP RESULTS ON THE FREERIDE WORLD QUALIFIERS, IS ONE OF THE CHALLENGERS.